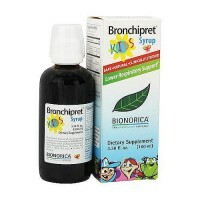 Helps clear bronchial congestions and releives coughs due to colds or inhaled irritants. 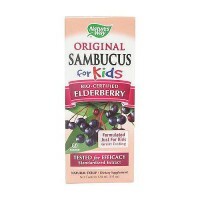 Temporarily relieves coughs due to minor throat and bronchial irritation occuring with a cold or inhald irritants. 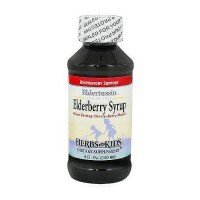 Helps lossen phlegm (mucus) and thin bronchial secretions to rid the bronchial passageways of bothersome mucus and drain bronchial tubes. 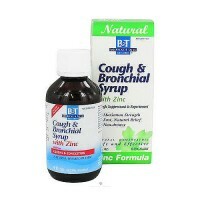 Relieves difficulty sleeping associated with cough and bronchial conditions. 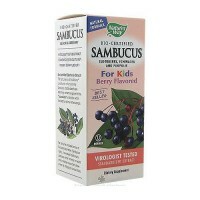 Releives coughs due to colds or inhaled irritants. 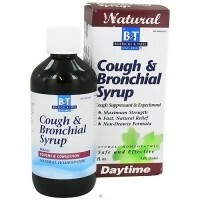 Boericke and Tafel Nighttime Cough and Bronchial Syrup. 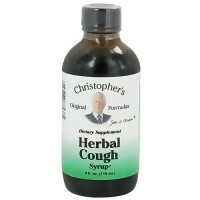 Don't let a cough keep you awak! 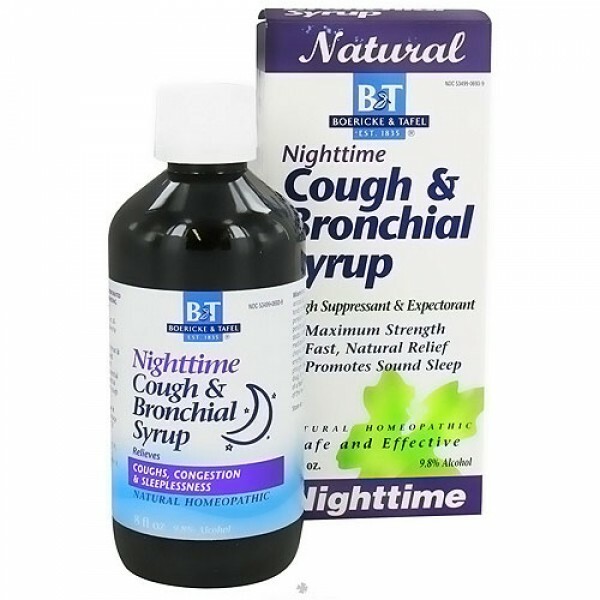 BandT Nighttime Cough and Bronchial Syrup combines an all-natural, non-narcotic sleep aid with America's favorite moeopathic cough medicine. 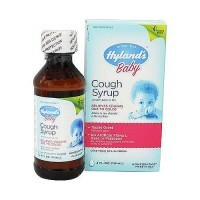 Adults and children 12 years of age and over: 2 teaspoons 1/2 hour before bedtime. 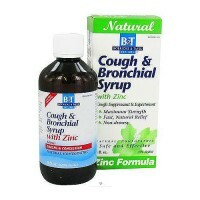 Dosage may be repeated if necessary. Consult a physician: If cough persists for more than 1 week, tends to recur, or is accompanied by fever, rash, or persistent headache. 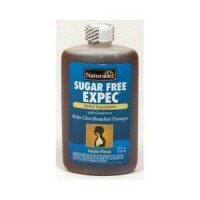 If sleeplessness persists continuously for more than 2 weeks. Insomnia may be a symptom of a serious underlying medical illness. 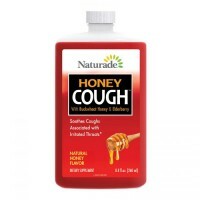 Unless directed by a physician, do not take this product for persistent or chronic cough such as occurs with smoking, asthma, emphysema, or if cough is accompanied by excessive phlegm (sputum).